After securing deals that saw Conor Shaughnessy and Lewie Coyle move away from Elland Road until the end of the season, Leeds United’s squad depth is set to decrease again with another move on the horizon. Sky Sports have confirmed that Chelsea have cut short Lewis Baker’s loan stint at the club after he struggled to earn regular opportunities during the first half of the season, although it seems he will soon move on again from Stamford Bridge. FootballInsider claim Baker will undergo a medical with Reading imminently ahead of joining the Peacocks’ Championship rivals on loan until the end of the campaign, where he could be a key player in the club’s battle to avoid relegation. 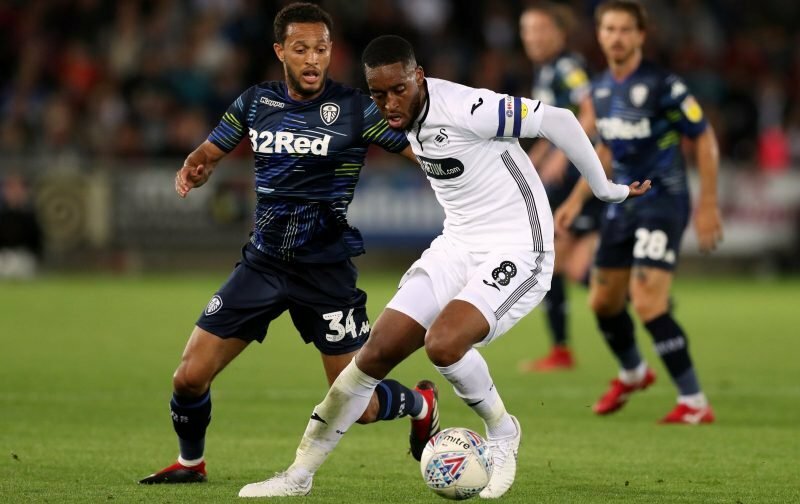 The 23-year-old earned 11 league appearances for Leeds after arriving at the club as Marcelo Bielsa’s first signing but only two of those were starts, with Baker limited to a total of just 223 minutes of action. He becomes the second Chelsea loanee to see his spell at Leeds end prematurely after goalkeeper Jamal Blackman, who returned to the Premier League side earlier this season after breaking his leg.